Add engraved clip art to BACK? This whimsical urn base will hold a 10" or 11" urn. 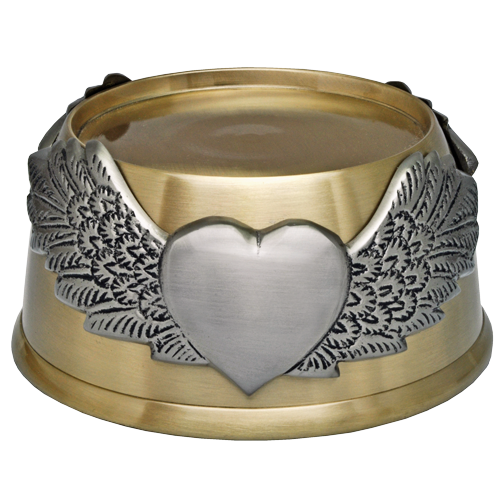 The perfect solution to accompany an urn that cannot be engraved. 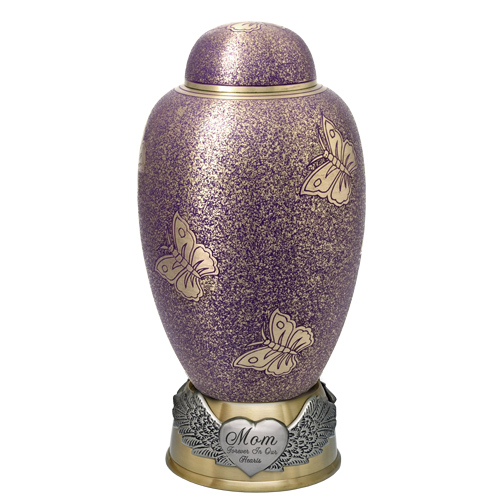 This urn base is lined with felt on the bottom and can be engraved on front and back with text, clip art or even a customer drawing. Includes front text engraving only; clip art, line drawings, fill and back side engraving additional. 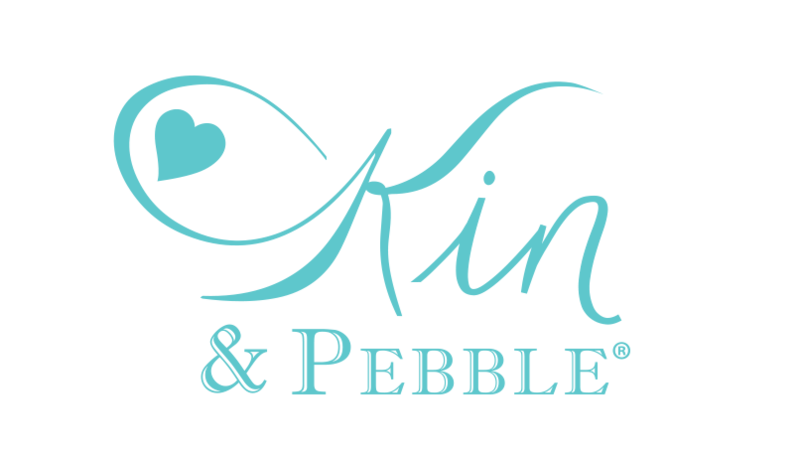 Standard engraving is etched into metal surface, so the engraving is the same color as the metal. Black fill option makes the engraving easily readable. Please note: the more words- the smaller the font. To submit custom line drawing- reply to order confirmation and attach a high resolution JPG.